LONDON -- With about 15 minutes remaining and the score at 0-2 in their FA Cup semifinal against Wolverhampton, some Watford fans seemed to head for the exits. By the time they would have made it to Wembley Park station, an extraordinary comeback that would see the Hornets reach their first final since 1984 was underway. The Premier League is cming to an exciting conclusion and the FA Cup has reached the semifinal stage. With the business end of the season upon us, Nick Miller lays out the weekend's biggest storylines. 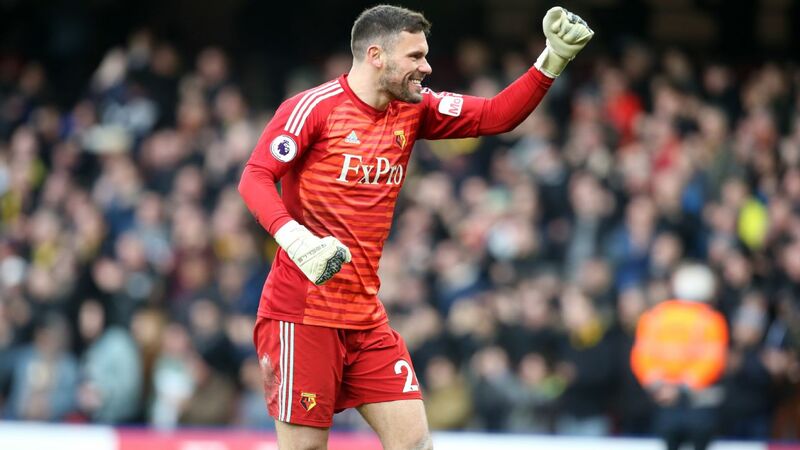 Ben Foster has told ESPN FC that FA Cup glory with Watford this season would mean more than the success he experienced with Manchester United after admitting that he struggled to cope with the ruthless drive for silverware under Sir Alex Ferguson at Old Trafford. Foster, 36, has enjoyed one of the best seasons of his career this term after leaving relegated West Bromwich Albion for Javi Gracia's Watford last summer. 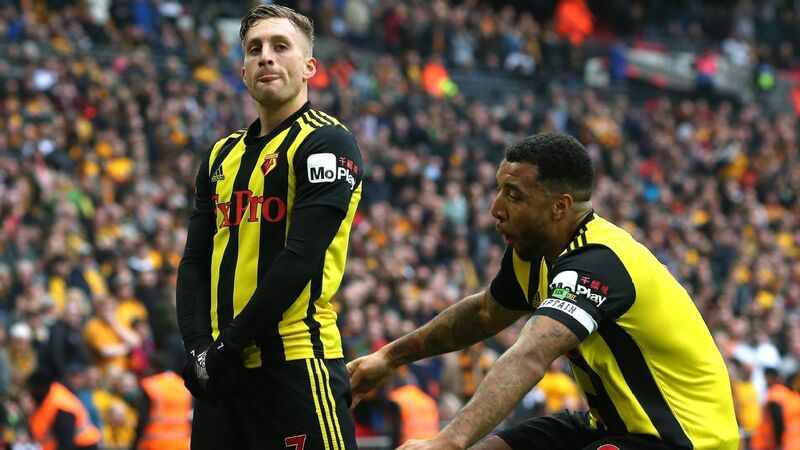 Watch Serie A, MLS, Nations League, FA Cup and more streamed live on ESPN+ in U.S.
WATFORD, England -- Three points from Vicarage Road on Manchester City's 2-1 win over Watford in the Premier League. Manchester City heaped the pressure back onto Liverpool at the top of the Premier League by moving five points clear of their closest challengers with a hard-earned 2-1 victory against Watford at Vicarage Road. WATFORD, England -- Three points from Vicarage Road on Liverpool's 3-0 win over Watford in the Premier League. This game marked the start of a crucial few weeks for Liverpool. Wednesday sees them travel to Paris for an important Champions League clash, then they have nine games in just over a month, including huge clashes with Everton, Napoli, Manchester United, Arsenal and Manchester City. 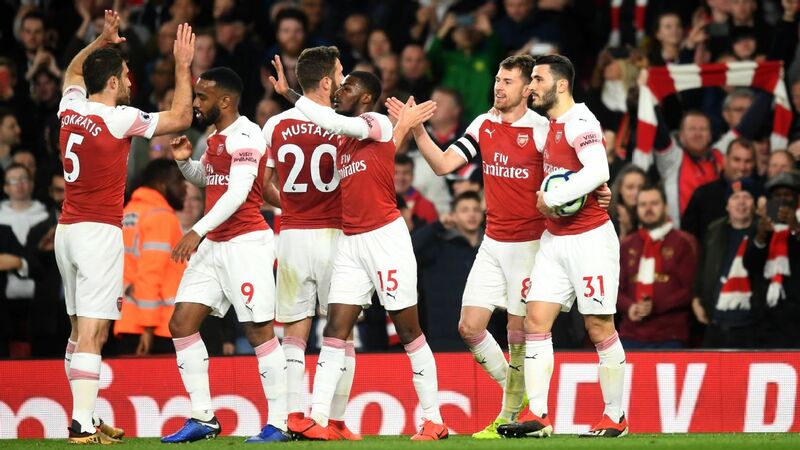 LONDON -- Three points from the Emirates on Arsenal's 2-0 win over Watford in the Premier League.